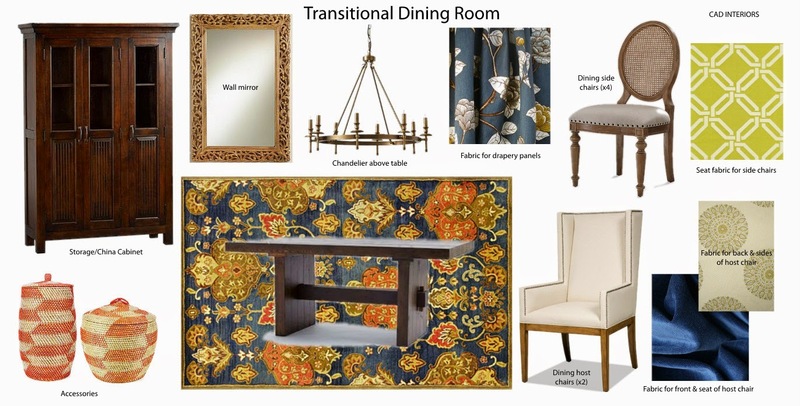 A little traditional mixed with contemporary flair was the goal for this dining room. To really elevate the design and make it more dynamic, the chairs will be upholstered in different fabrics. Upholstering the chairs in various fabrics injects pattern, color, texture, and dimension - not to mention the unexpected! Are you interested in a room design? Feel free to contact me for information. I would love to assist you in creating a space custom-tailored to your budget and lifestyle!